Jack’s experience of life in a VFX studio since graduating in 2018. BA (Hons) VFX graduate Jack Pond has begun working at VFX and creative content studio The Mill in London, after graduating in 2018. 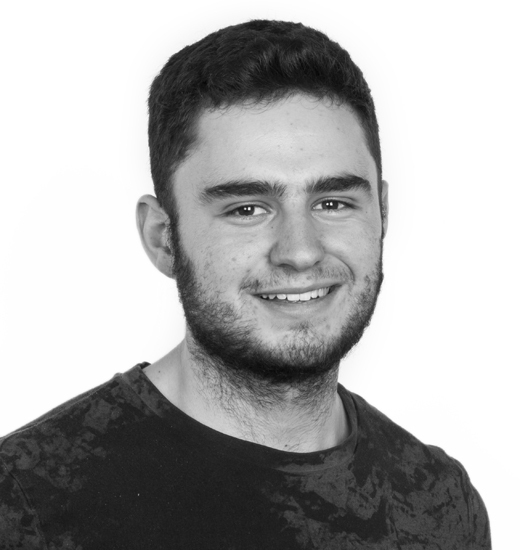 Jack found a talent and passion for compositing in the second year of his degree, and arranged a placement at Norwich’s award-winning Ember Films. A course trip to The Mill made a strong impression on him, so when he got a job offer from them after graduation he jumped at the chance. Jack became a Runner in June 2018 but rapidly moved up to a 2D Assist in Compositing role, commenting, “I was a runner for about 3 weeks, and helped out on jobs as soon as I got there. I got a few bits of digital clean up done, which showed what I was capable of, so I kept getting more and more shots, until I got to do some really exciting and complex stuff”. This turned out to be the celebrated Chemical Brothers music video ‘Free Yourself’, directed by DOM&NIC. 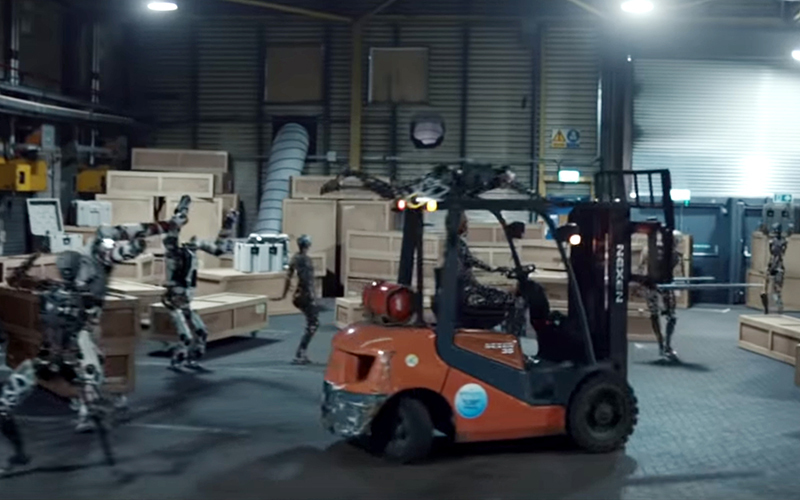 “One of the challenges was to paint someone out of a forklift as it’s spinning around. There’s a lot of really intricate detail, and I’m projecting things back in to the shot”. After this Jack was given an additional 12 shots in the promo. Reflecting on his time at University, Jack was clear about what he would have done differently. “I wish I’d created what I wanted more than what I thought people wanted. I wish I’d been a bit more free with it, but I was so worried about getting work”. Jack also found the course was great preparation for a job, and notes that his time at Norwich University of the Arts and time in a working studio are not so different- “If you take advantage of uni, and work every day, it’s actually great practice for a job. I thought I’d come in to The Mill and open up Nuke and there would be a load of baffling custom nodes and gizmos, and processes would be different, but actually it’s all familiar from my Uni days. It was an eye-opener that I’m using so many of the techniques I learnt at NUA. It’s the same software, same stuff, same me”. Enthused by the variety of work he’s done so far, Jack has ambitions to be Lead Compositor.